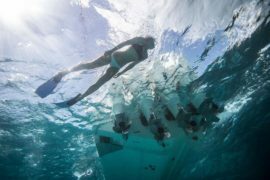 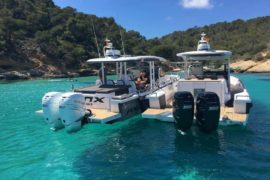 PARADISE BOAT SALES, is the premier marine dealership located in the Caribbean in Antigua since 1995, located in Antigua, the heart of the Caribbean, featuring the world’s best boat brands. 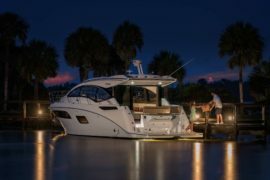 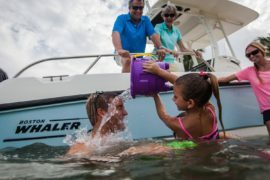 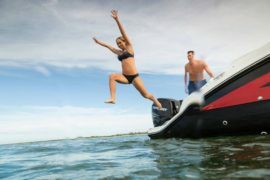 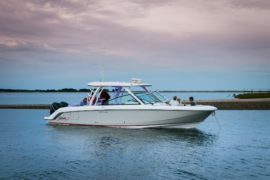 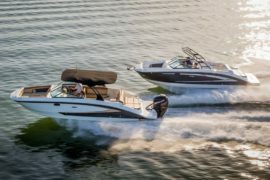 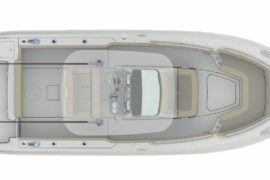 We are a full sales and service boat dealership offering sales of new boats from SeaRay, Boston Whaler, Bayliner, Cobia, Carolina Skiff and Robalo. 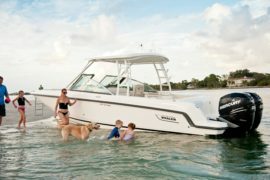 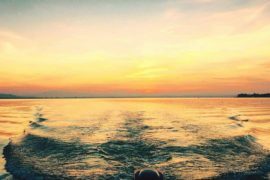 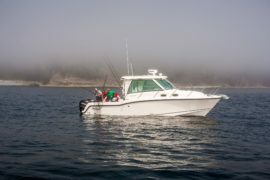 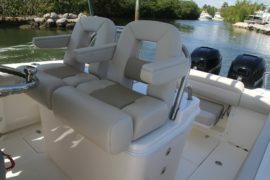 We also offer Used Boats for Sale, mainly Boston Whaler and SeaRay, Boat Rentals, offer a line of Boston Whalers 19 feet to 24 feet and also Boat Charters, for those who want to sit back and relax. 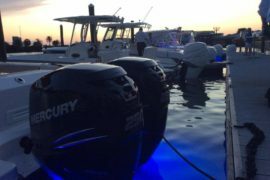 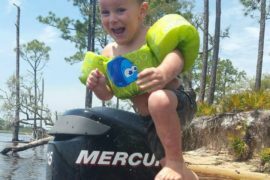 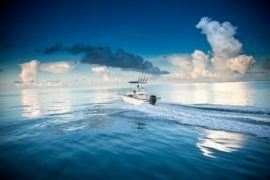 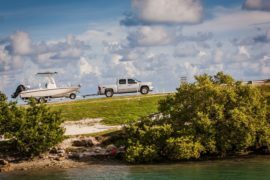 We also offer Marine Engines from Mercury, Cummins and Caterpillar, as well as Aluminum Trailers, and Golf Carts and Boat Lifts. 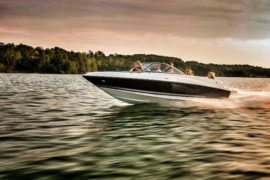 Our Fully Stocked Boat Store offers marine engine parts, safety gear, fiberglass products, accessories and hardware. 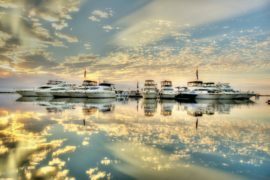 We offer boat Management, Brokerage, Storage, Full Service, Repairs, Training, Boat Share, Leases and lots more..for the lowest price in the region. 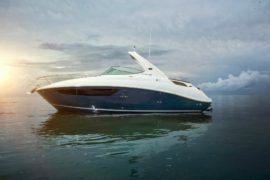 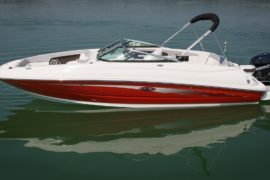 At Paradise Boat Sales we are proud of our exceptional customer service, whether you are looking to trade-in, buy a new or used boat or looking to repower or basic repairs, we are the first to call We guarantee you the best prices and 100% satisfaction. 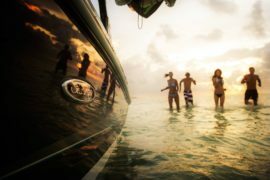 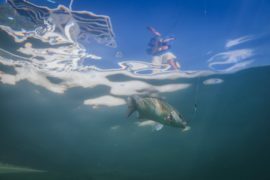 Our team is ready to provide you with the knowledge you need to make an educated decision in choosing the boat that is right for your lifestyle, great charter rates and service second to none where it be for new and used boats or marine parts. 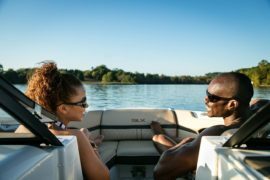 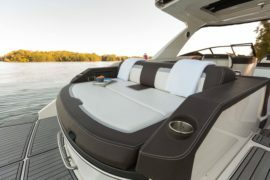 We know how to handle a wide range of boat services. 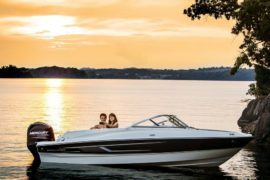 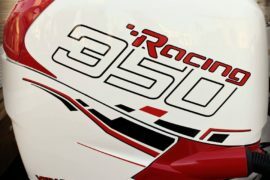 We are proud to carry a selection of new and pre-owned inventory. 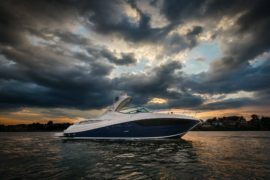 When you are ready to invest in a new boat or yacht, our friendly and knowledgeable sales team is ready to assist. 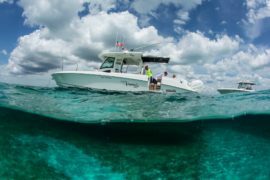 Paradise Boat Sales is prepared to make sure your experience is outstanding, we value the opportunity to create a long-term relationship with our customers, and we do that by giving you the best customer service available.